Larissa has been a part of Reach for Resources since July 2009. She started as a Community Living Specialist after earning her master’s degree in ethnic studies from Minnesota State University-Mankato. While in college, she developed a passion working with those with disabilities while volunteering for Special Olympics. Through her time at Reach for Resources, she has become the Program Manager of the Community Living Department, where she oversees our In-Home Services and Employment Support Services. 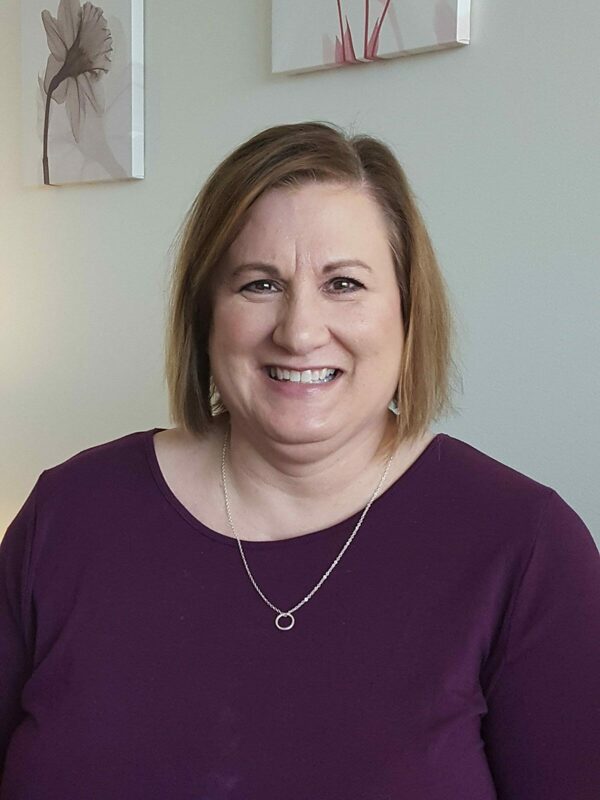 Larissa is involved in the Association of Residential Resources in Minnesota’s Service Innovation Committee, is on the Association of People Supporting Employment Board of Directors, and has been ACRE Certified in Employment Services for People with Disabilities. Kate has been with Reach since August 2014 as the Executive Director. Prior to coming to Reach, she was the Executive Director at Rein in Sarcoma, an organization that supports individuals with sarcoma cancer by raising awareness, providing education, and raising funds. Kate also worked for Hammer for 22 years, another provider that supports individuals with disabilities. The most recent position held by Kate at Hammer was the Director of Advocacy & Volunteer Resources, which allowed her to lead advocacy, recreation, and volunteer programs. In 2018, the Minnesota Council of Nonprofits honored Kate with its 2018 Transformational Leader Award, after she was secretly nominated by a group of Reach staff members, with input from the Board of Directors chairperson. Kate obtained her MBA from Bethel University in 2014 and received her undergraduate degree from the University of Minnesota. Kate lives in Buffalo, MN, with her family and enjoys gardening, reading, watching movies, traveling, swimming, and hanging out with family and friends. Caren is one of the most recent people to join Reach, having started in October 2017. She holds a bachelor’s degree from Concordia College-Moorhead, where she studied English education, communication, and coaching. Caren spent 13 years at Benilde-St. Margaret’s School in the marketing/communication department, as well as four years in internal communication for TCF Bank. She has also freelanced for various publications and will gladly proofread anything and everything (perhaps whether you want her to or not). Caren and her husband have one adult son and a dog. Reading, exercising, and traveling (including trip-planning) are favorite pastimes for Caren. She’s happy that Reach’s location and flexible schedule has allowed her to increase her volunteer activities too. Jesse began at Reach in July 2016. 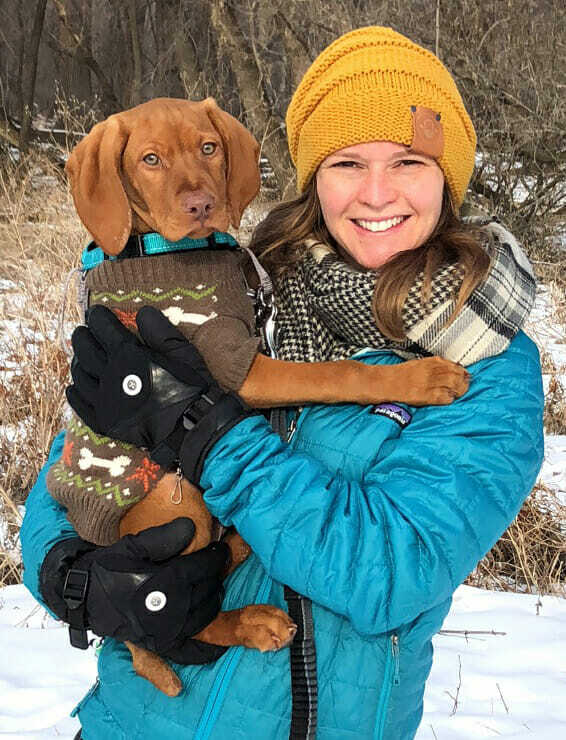 She graduated from Minnesota State University-Mankato, studying recreation parks and leisure services with an emphasis in therapeutic, resources management and leisure planning and management. Jesse spent four summers at Wisconsin Lions Camp in Rosholt, WI, working with children and adults with disabilities. She also did an internship with the National Sports Center for the Disabled in Colorado. 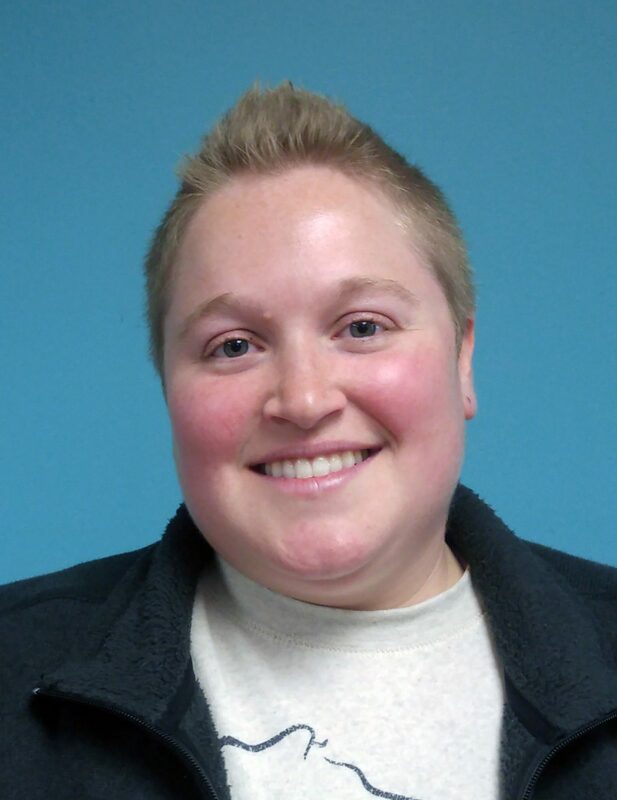 Jesse is a registered therapeutic recreational specialist and worked in both our Independent Living Department and Adaptive Recreation & Inclusion Department before accepting this current role in 2019. Jesse spends as much time as possible with her family in Wisconsin. She also enjoys traveling, being outdoors, snowboarding, skiing, camping, and participating in any sports. 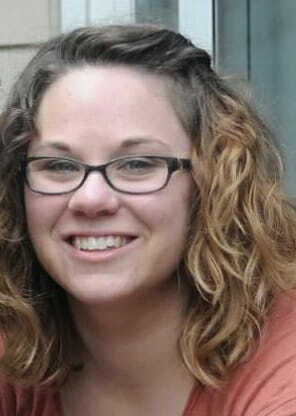 Cassie joined Reach in September 2012 as a Community Living Specialist. In early 2014, she accepted the role of Designated Coordinator, which she holds today. Cassie graduated from Metropolitan State University in 2014 with a degree in human services. She lives in Spring Park with her husband, two dogs, and a cat. Cassie enjoys being outdoors—walking, camping, and boating as Minnesota weather permits. On relaxing days, she likes to catch up on her favorite TV shows, read, and cook. Since October 2015, Roseann has served as the office manager for Reach. She grew up in Waverly, MN, with 12 siblings. Roseann chose to pursue a career in finance, because she enjoys working with numbers. 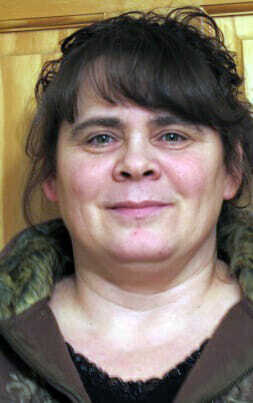 She went to Rasmussen Business College after graduating from Howard Lake-Waverly-Winsted High School. Before coming to Reach, she had over 15 years of experience in the finance field, and appreciates the variety involved in her current position at Reach. Roseann is married and has two boys. They enjoy going to antique tractor shows, and the boys partake in the tractor pulls. Some of her hobbies include gardening, putting together puzzles, and working on sewing projects. Emily has been working with Reach since October 2015. She graduated from the University of St. Thomas Graduate School of Professional Psychology with her Master of Arts degree in counseling and is currently pursuing her license in therapeutic recreation. Emily has been supporting individuals with disabilities since 2006 in various capacities, including as the Community Life Coordinator at Hammer Residences, where she planned and facilitated recreation and wellness activities for all individuals and staff. Before coming to Reach, she also practiced family therapy and play therapy with St. David’s Center’s Autism Day Treatment Program. Emily has a passion for recreation and outdoor adventure and spends her free time planning and participating in fun activities with her family and friends. She loves being outside, traveling, running, playing games, and eating good food. 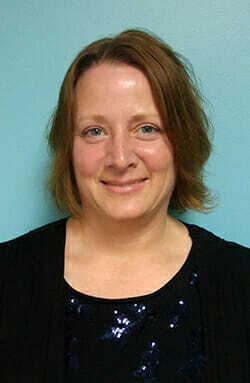 Lisa is the Director of the Mental Health Department. 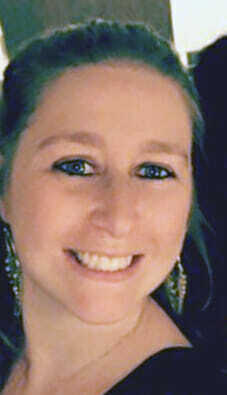 As the supervisor of the Mental Health Department, Lisa oversees the Children’s Mental Health Targeted Case Management Program, the Family and Parenting Development Program, the ARMHS program, and the counseling program. 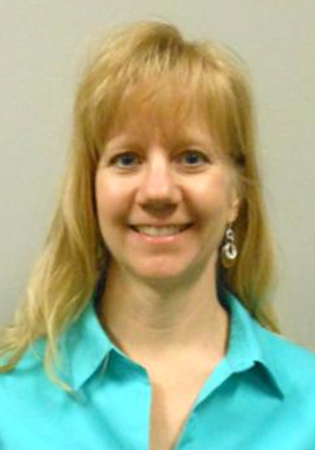 She enjoys providing clinical supervision and support to department employees. Jason has enjoyed his time at Reach since starting in March 2016. As the Development Officer, he looks forward to seeing everyone at our events, and he loves promoting Reach to others in the community. At the office, his door is always open (but the room will probably be full of donated stuff and maybe an odd animal or two). 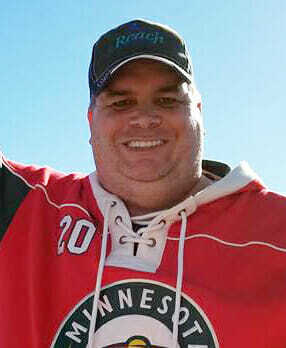 Jason currently lives in Big Lake, is married, and has a step-daughter. They have a cat, two dogs, and three fish tanks with Glo Fish and Angel Fish. He has been a mentor to a fine young man for nearly a decade. Jason enjoys the outdoors and loves hunting, fishing, baseball, and golf. One of his favorite activities is taking the kids out on the boat and doing some tubing and water-skiing. 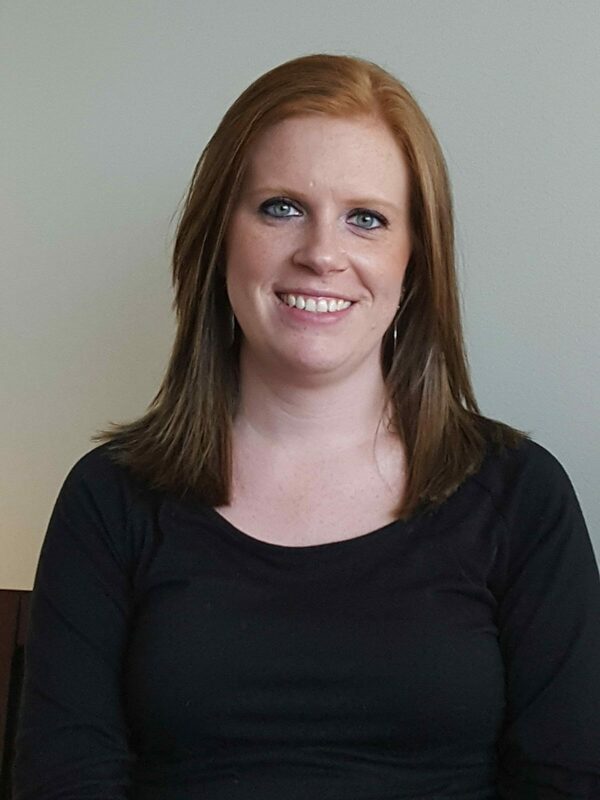 Chelsea has worked at Reach for Resources since August, 2017, after completing her master’s degree in social work. 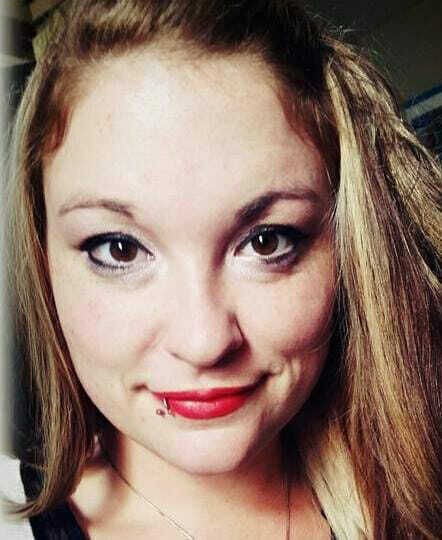 Chelsea also has a bachelor’s degree in social work, and is currently licensed as a licensed graduate social worker, working towards being a licensed independent clinical social worker. Chelsea has worked in many different environments, primarily supporting individuals with mental health diagnoses and/or intellectual disability diagnoses. The main job duties as a supervisor of DD Waiver Case Management at Reach—and Chelsea’s passion and skill set—involve being person-centered, person-driven, solution-oriented, and strengths-based in all language, actions, and support plans. 2019 © Reach for Resources, Inc. All rights reserved.